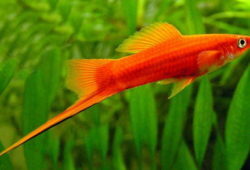 In the article you will find some basic information on Types of Marine Aquaria. 5 Which System Should You Choose? 9 Can You Change Course? 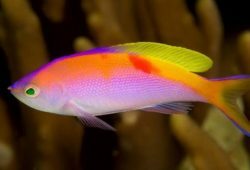 When setting up a saltwater tank, your choices are limited only by the diversity of the natural ecosystem you strive to replicate. It was not long ago when a fish only system meant an aquarium aquascaped with artificial decorations or dead coral skeletons. No longer. Today it is rare that a saltwater aquarium will not include live rock. Live rock is rock that has been aquacultured or collected from reef rubble zones and comes to you loaded with flora and fauna. The simple reason for using live rock is that, on top of being attractive and providing a natural environment for your fish, live rock also serves as a highly effective biological filter. This is why it is more common to hear people talk of a FOWLR tank today instead of simply a fish only aquarium. The invertebrate aquarium is a saltwater aquarium with live rock where invertebrates, rather than fish, dominate the display. In particular, the invertebrate aquarium is a showcase for corals, anemones and other non-fish organisms that may be devoured in a system with invertebrate-hungry fish in it. A full-blown reef tank is an aquarium with live rock that is populated by both invertebrates and fish. This tank is intended to replicate the reef itself, where fish, corals and other invertebrates live together. While the type of system you choose is a matter of personal choice, here are some general guidelines to help you decide which system is right for you. 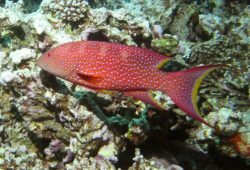 You intend to keep species of fish that are known to eat and/or harass coral and other invertebrates (most triggerfish, for example, fall into this category). You want the lowest maintenance saltwater set-up. You want a less expensive tank in terms of cost and a less demanding tank in terms of monitoring water quality. You are interested in keeping corals. 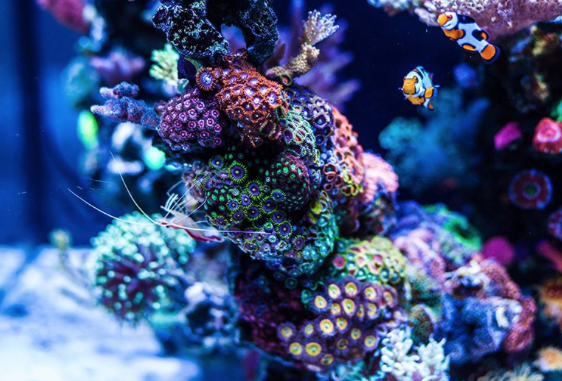 You are able to provide the appropriate lighting (lighting for an invertebrate or reef tank is usually the single largest investment in terms of equipment). You are interested in replicating some of the symbiotic relationships between fish and invertebrates found in the natural ecosystem. You are willing to do the research to determine which species can live together in the captive environment. You are able to provide the appropriate lighting and commit to regular monitoring of water quality. The short answer to this question is yes—you can turn either a FOWLR or an invertebrate system into a reef tank. The more accurate answer, however, is that you can only do so if you have planned for such a transition or are willing to move some of your fish to other systems. Likewise, you cannot add a Maculosus Angelfish (Pomacanthus maculosus) to a thriving invertebrate tank, unless you are prepared to lose some of your prized coral. In the final equation, it is all about personal reference and planning—take the time to plan ahead, and you will enjoy this hobby for a long time.